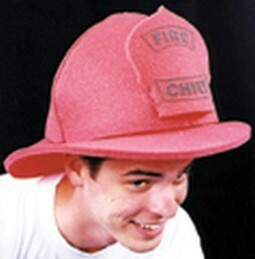 This adult foam fire fighter hat is the perfect accessory for your costume! No returns are accepted on hats. Availability: products generally ship in 1 to 2 business days, but during the holiday season, please allow extra shipping time.